Curious about window costs per square foot? 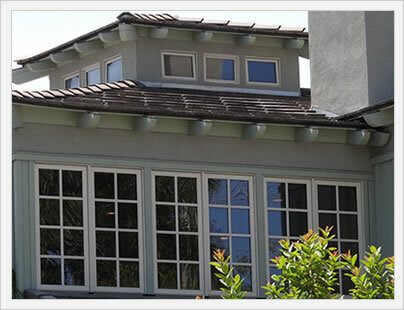 We will provide you with per square foot price points for vinyl, wood, fiberglass, aluminum and composite windows. Most window manufacturers priced out their products by the square foot (although some use lineal foot as well). Vinyl windows cost typically run $40 to $90 per square foot fully installed. Wood windows typically run $70 to $115 per square foot fully installed. 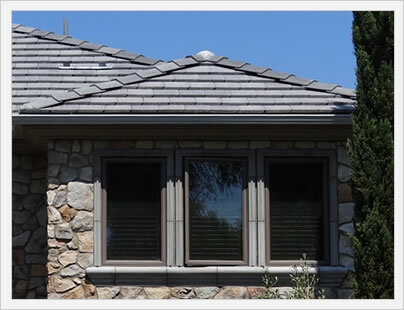 Fiberglass, aluminum and composites typically run $60 to $100 psf fully installed. As you can see, there are some pretty big price ranges for each frame material due to the many variables that come into play in terms of project and window cost. Some of the main factors that go into the per square foot cost include the manufacturer you go with, the window model or series you select, the number of upgrades and add ons, as well as the installation requirements. Vinyl windows are the least expensive replacement options for the American consumer. There are lots of excellent vinyl windows out there, although there are also a ton of poor to mediocre choices as well. 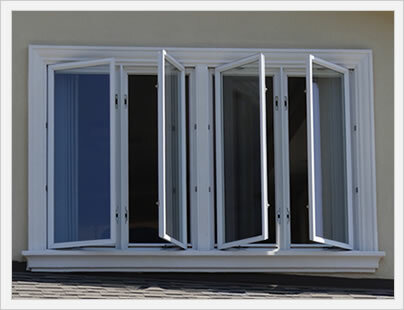 Wood clad windows are the most expensive replacement windows on the market. The beauty and expense of real wood comes at a price. While vinyl windows top out at $90 psf fully installed, wood windows can run 33% more for some of the best options out there. Fiberglass is more expensive than vinyl, but less so than wood windows. Fiberglass is an excellent option due to its strength, durability and energy efficiency. 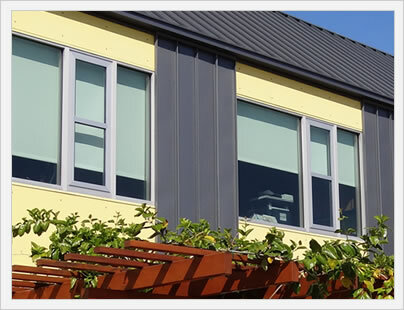 Aluminum windows are a great option for very hot climates due to the durability and strength or the material, although they are at the bottom of the list in terms of their energy efficiency.